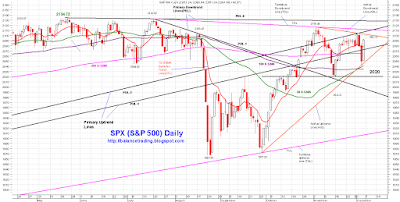 SPX tested its 200 D-SMA on Thursday and closed below it by more than 1%. At this point, chances are high that high volatility seen in the last few trading days continues this coming week. 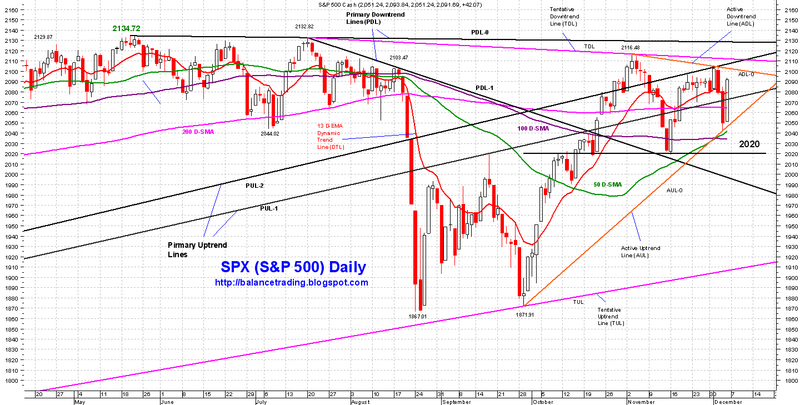 For SPX, weekly immediate support zone is at 2040 - 2020 and weekly immediate resistance zone is at 2100 - 2110. I am still in cash and planning to start opening long positions should SPX take out its all time high (2134.72) and close above 2150 or opening short positions should SPX close below 2020.